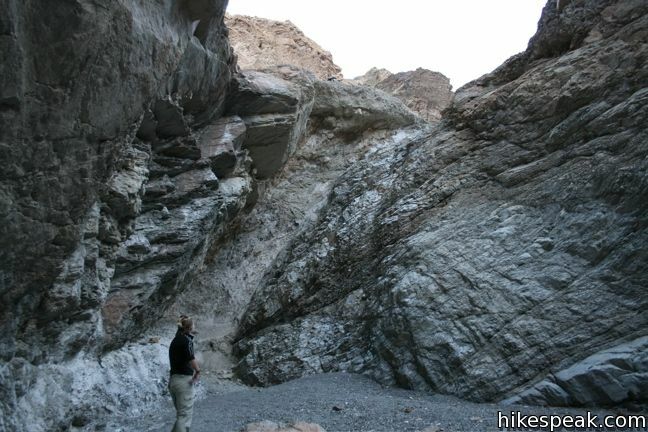 Walled with both mosaic conglomerates and smooth marbleized rocks, Mosaic Canyon is a fine specimen the geology of Death Valley National Park. Marble Canyon Trail travels up the canyon bottom past all the interesting features for an outing of 1 to 4 miles round trip. 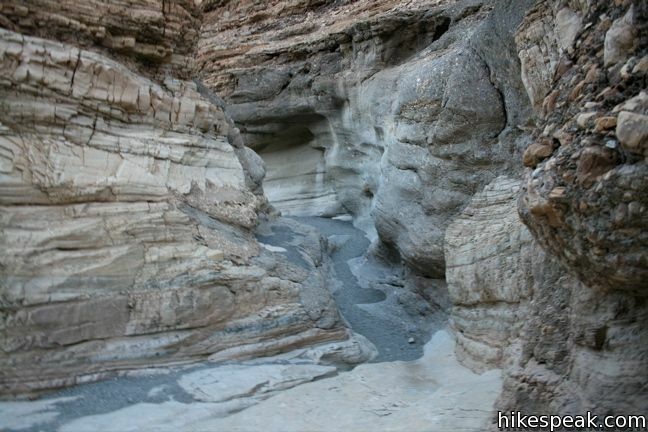 From the parking lot at the mouth of the canyon, it is just a short walk into Lower Mosaic Canyon. Hike up this slender slot between wavy white walls. Run your hands across the smooth stone and let the calming canyon surround you. 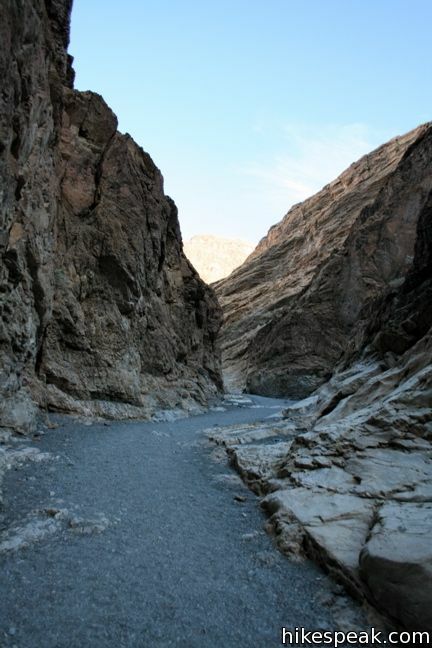 After less than half a mile, the canyon opens up to an expansive gravel wash. This marks the top of the lower canyon and the end of the most impressive part of the trail. Many visitors simply turn around right here, making Mosaic a brief but beautiful excursion. 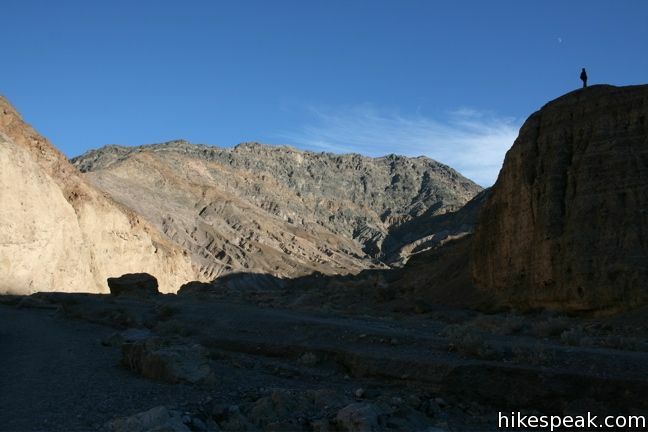 Those in favor of the early turnaround, but interested in a little time out of the canyon, can take the “road less traveled” back to the trailhead. A steep footpath climbs the ridge to the left of the wide opening. 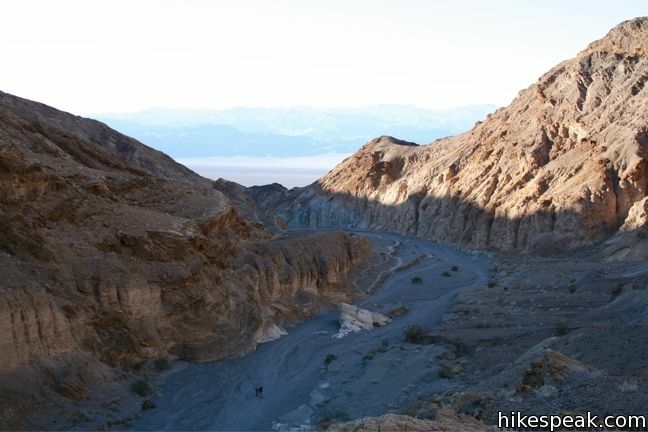 Above the canyon, the path offers a wide view of the center of Death Valley National Park. From there, you can continue downhill and cross-country back to the trailhead. 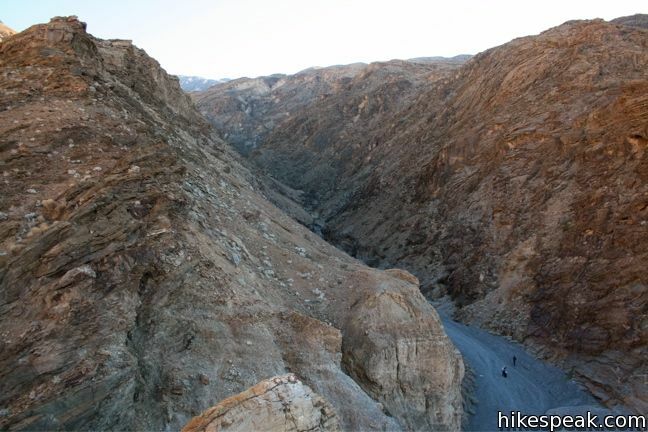 For those with energy left in their legs, Mosaic Canyon continues beyond the lower canyon. 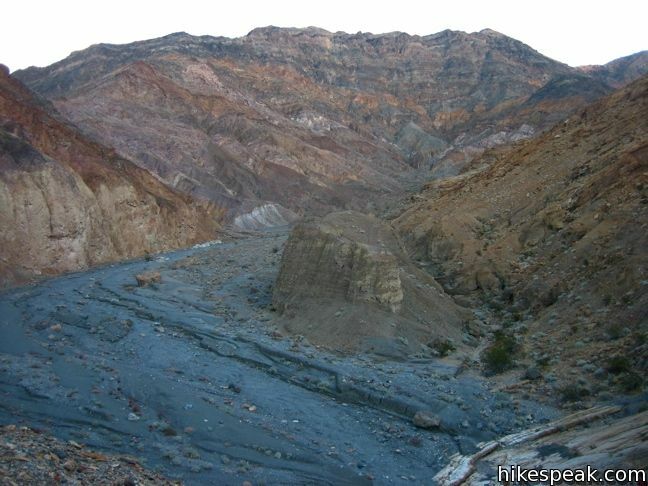 Head uphill across the massive gravelly wash. After a distance of roughly half a mile, the massive wash narrows again. 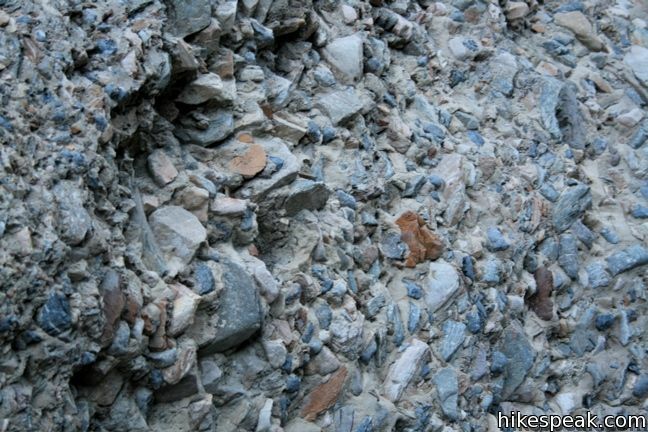 Here the canyon walls present more of the “mosaic breccia” conglomerate rocks that the canyon is name for. 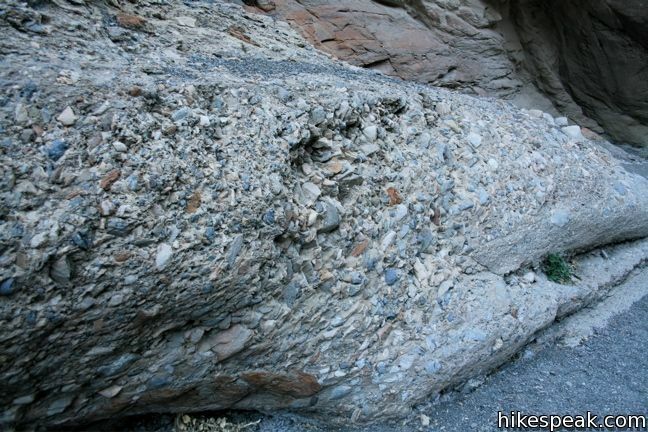 Boulders across the canyon provide fun and easy obstacles, until they give way to a 20-foot dry falls. This is the second popular turnaround point, but footpaths along the western slope make it possible to get to the top of the dry falls and farther up the canyon (which eventually becomes less passable). 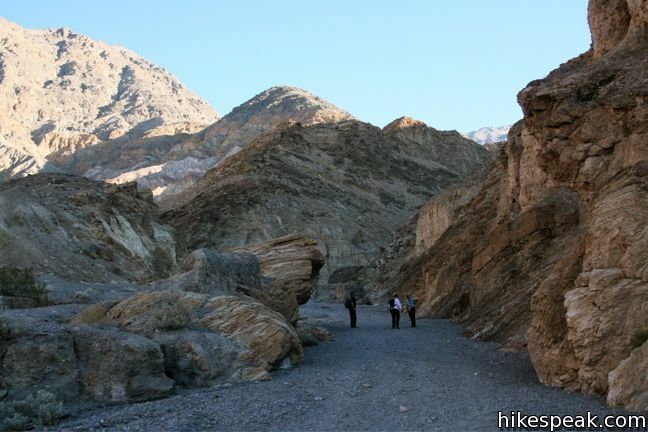 Mosaic Canyon is frequently recommended to new visitors by park rangers, which means it is frequently crowded. 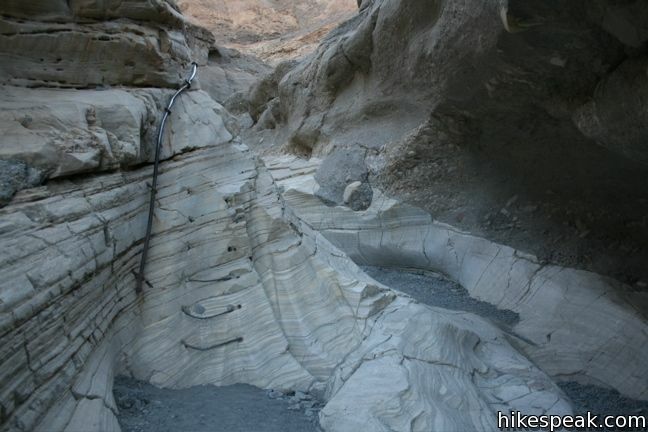 Nevertheless, the canyon is very interesting, and even the short version of this hike is quite enjoyable. The hike to the dry falls and back is four miles round trip with 750 feet of elevation change. 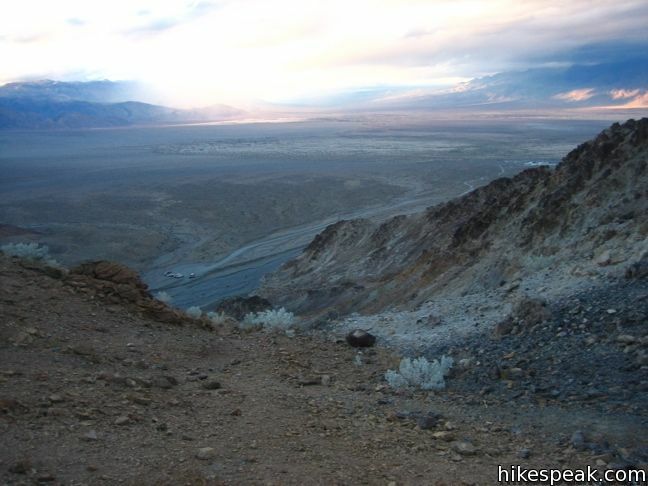 To get to the trailhead: From Furnace Creek, take Highway 190 northwest for 27 miles. 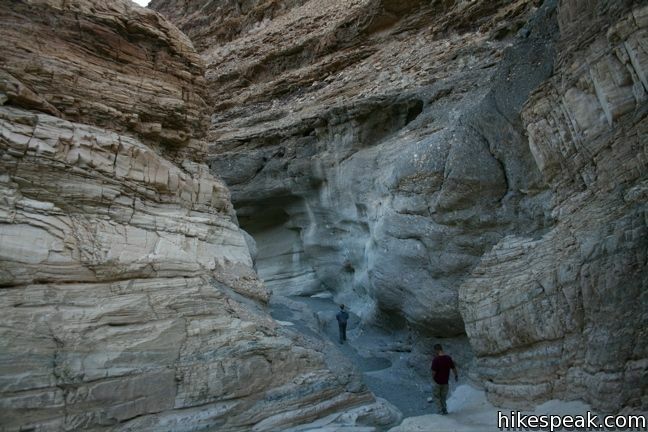 Pass through the small resort hamlet of Stovepipe Wells and turn left up Mosaic Canyon Road. Take this well-maintained dirt road 2 miles to the trailhead. These photos were taken in January of 2009 and November of 2009. Click to enlarge. 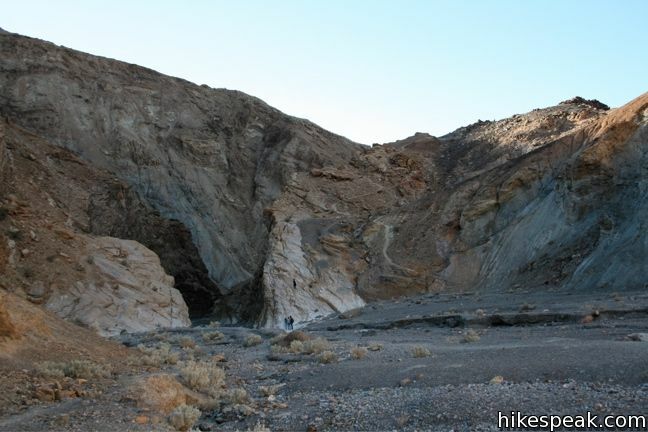 Looking for relatively easy backpack hikes that provide good camping spots in Death Valley. 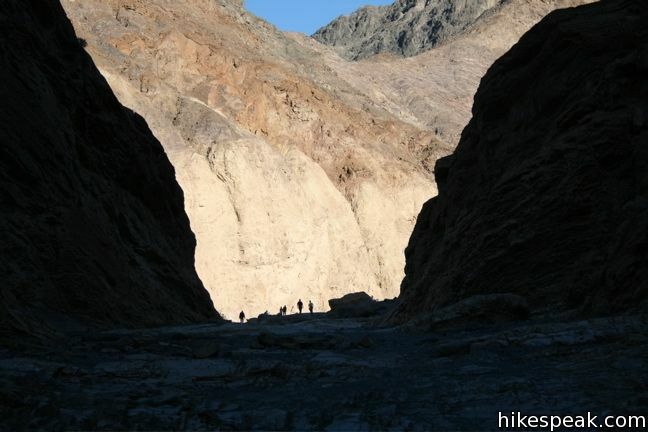 We camped part way up Fall canyon last year and hiked the canyon as a day hike. That was pretty cool. 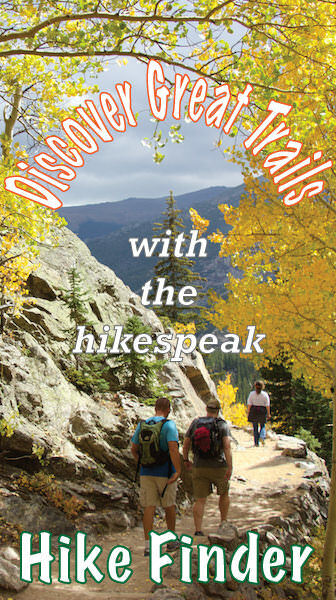 Any suggestions for other hike/camp ideas? 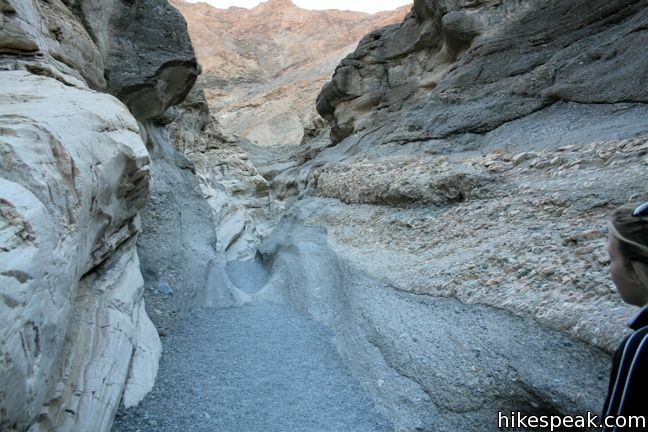 Several Death Valley hikes are easy, like Badwater Basin and Zabriskie Point. Check which campgrounds are open during your visit. Great parking space available for both small cars and large campers. The kids loved it here.